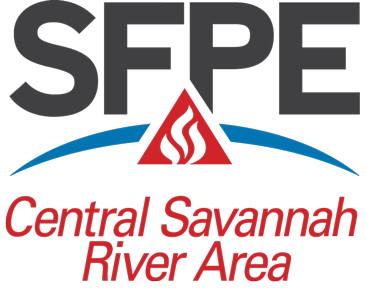 The CSRA SFPE Chapter will be holding a PE problem writing session led by Chris Jelenewicz from SFPE International on April 21st. This will be held at the SimplexGrinnell office located at 3243 Sunset Boulevard, West Columbia, SC, 29169. The session will begin between 8:00-8:30am. Lunch will be provided by SimplexGrinnell.